← Raynetta Manees Book Give Away Contest–Enter Today! Announcing the Winner of the Raynetta Manees Book Contest! I’m happy to announce that the winner of the Raynetta Manees book give-away contest is….drumroll…Andrea Rivers! 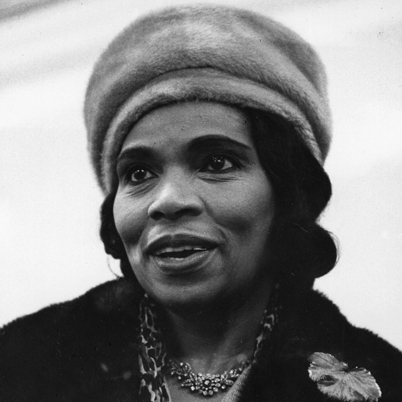 The answer is opera great Marian Anderson, who broke down a lot of racial barriers for later Black artists. She performed at the Met on January 7, 1955. This entry was posted in Black Romance Novels (African American), Books- Writing and tagged African American, best selling romance, Black hero, Black heroine, Black Women, book, Contest, full figure, kindle, Marian Anderson, nook, novel, Raynetta Manees, Romance Novel. Bookmark the permalink.